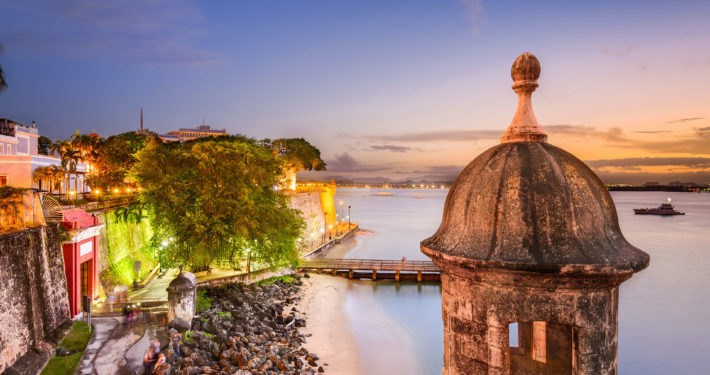 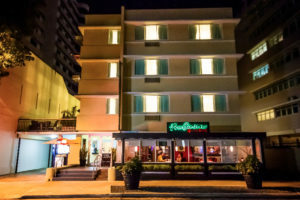 Casa Condado Hotel is a 24-room hotel, excellently located in the heart of the Condado area of San Juan, one of the main touristic and residential zones of the capital city. 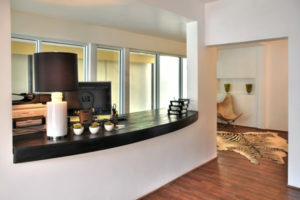 Just steps from the beach and different nightlife spots, including hotels, casinos, restaurants, gyms and spas, to name a few. 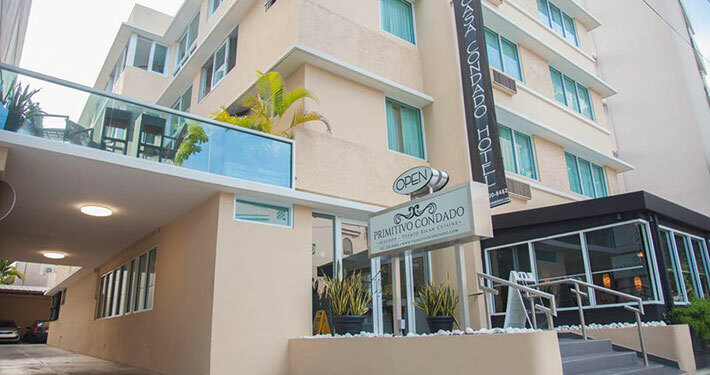 Casa Condado Hotel offers an ambiance of stunning comfort. 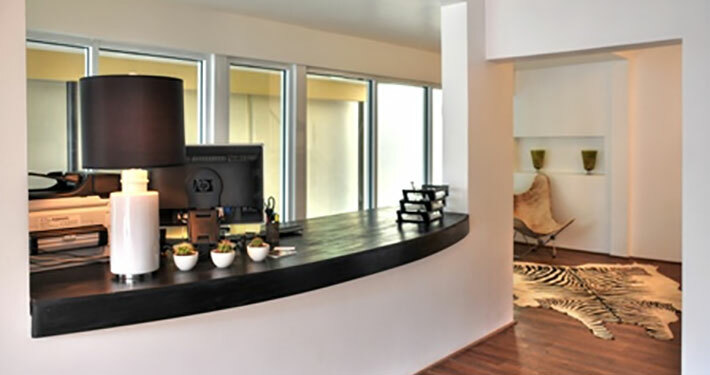 Its 24 rooms have been elegantly decorated with a minimalist style that proves to be the perfect environment for an exciting vacation or a quiet stay on a business trip.